Yes, you read the title correctly. This is actually Fort Knox. Just not the Fort Knox you are thinking of. 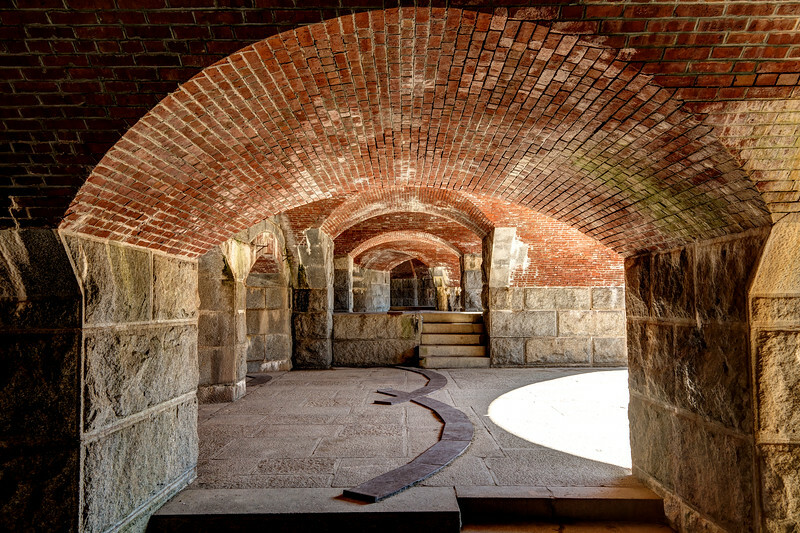 It's a granite fort built between 1844 and 1869 in Maine, at the mouth of the Penobscot River.